Independent coffee shops uphold the mission of quality over all. Quality of the ingredient, of the product, and of the service—it’s what sets them apart from larger chains. 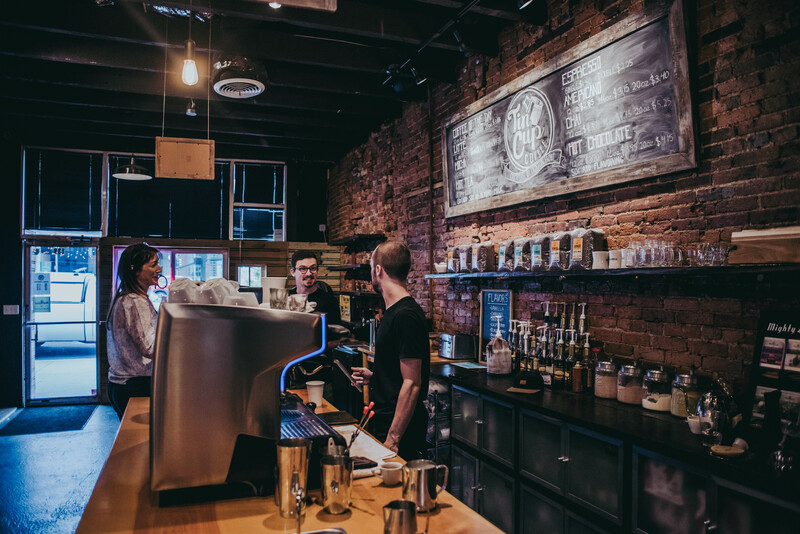 A variety of resources are available to help coffee shops source the highest-quality beans and roasters to get the perfect brew. However, few resources exist to help them find the perfect barista. Finding an exceptional long-term barista can be a lengthy and pricey endeavor. These days, you never know what you are going to get. People who are clearly unqualified for the position apply online just for the sake of applying. Precious resources are wasted whilst searching for the perfect candidate, but it could be so much simpler. 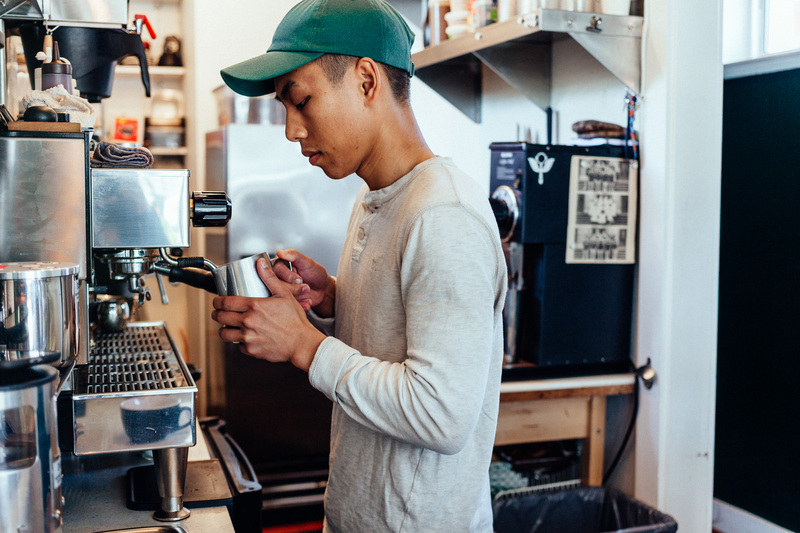 Cover That Shift, our barista-booking service, recognize this challenge and offer you a new solution: a specialized job board that employs a precise screening process, matching up specialty coffee shops with experienced, talented baristas. Cover That Shift currently connects coffee shops to baristas available to fill a one-off shift. Now with our recently released Job Board, you can find a barista not just for a shift but to expand your team. 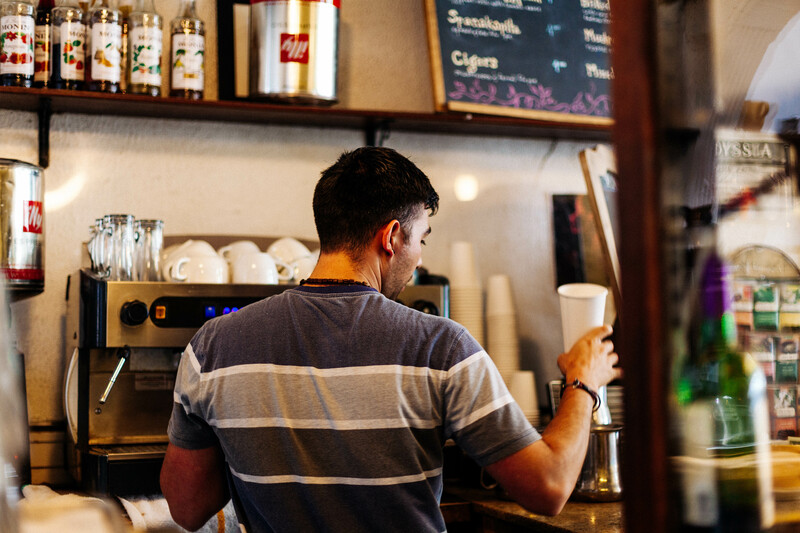 For specialty coffee shops, it takes more than finding just your average Joe (get it?) for a barista position. Baristas should have extensive experience and genuine passion not just for crafting these specialty beverages, but for coffee in general! Luckily, The Job Board carefully vets every barista invited into the program. Each is required to have a minimum of 2 years barista experience at specialty coffee shops. There are other options available to find and post job openings, but many don’t employ a thorough screening process like ours. Other services are also often available only in New York, even though demand for these services is also high in other cities. The Job Board is available in New York, Chicago, Nashville, Philadelphia and LA—with more locations coming soon. If you’re short on staff, Cover That Shift and our current Job Board are here to help—whether it’s just for one shift or for a long-term commitment to your team.